Bundesliga | Bayer Leverkusen vs. Schalke: As it happened! Bayer Leverkusen vs. Schalke: As it happened! 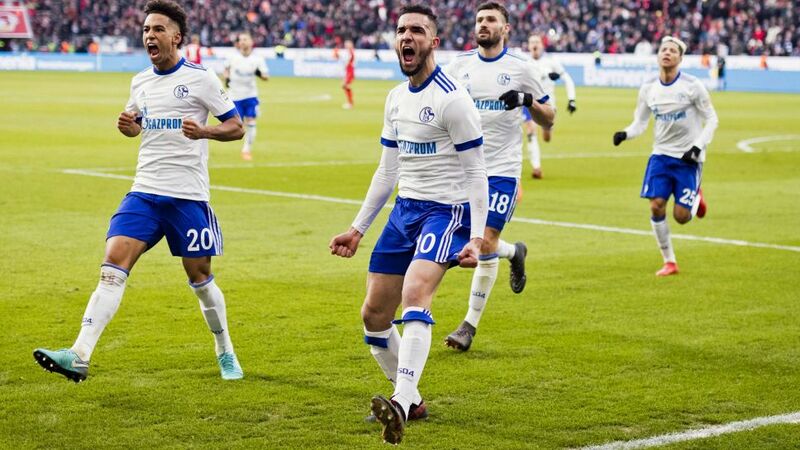 Schalke climbed back into the top four with a 2-0 victory over fellow European aspirants Bayer Leverkusen, who played over half the match with ten men. Click here for the Bayer Leverkusen vs. Schalke match centre!